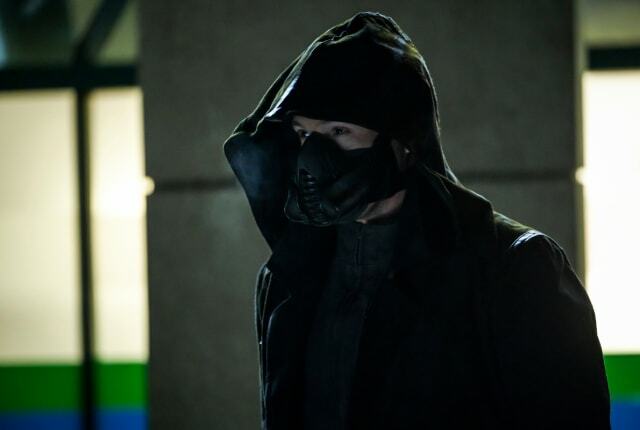 Watch The Flash Season 5 Episode 8 online via TV Fanatic with over 4 options to watch the The Flash S5E8 full episode. Affiliates with free and paid streaming include Amazon, iTunes, Vudu, and Verizon On Demand. On The Flash Season 5 Episode 8, on the 100th episode, Team Flash come up with a plan to stop Cicada that calls for Barry and Norato travel back in time. You look like you’re having a bad day. Is it because I threw your dagger into outer space? Or is it because you just realized you didn’t kill me? Barry: If anything goes wrong, do exactly as I say. Nora: Do things usually go wrong? Permalink: Do things usual go wrong?